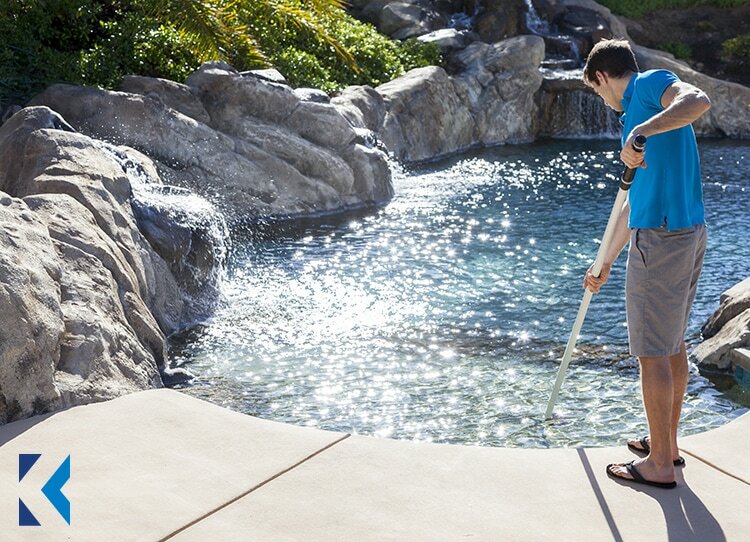 Ken's Pools is Massachusetts' elite pool and spa service company proudly serving the MetroWest area for over 10 years. We pride ourselves on getting your water paradise up and running each season, keeping it spotless and fully functional, and safely preparing for the winter hibernation. Full service openings. 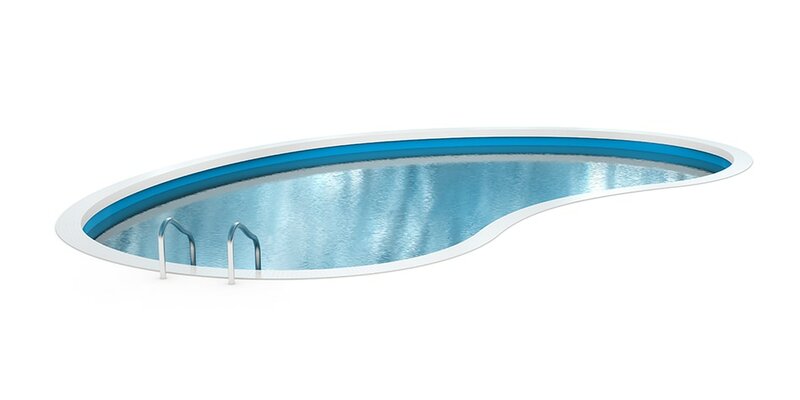 Your pool is not ready to swim until we have it crystal clear. Full service closings. 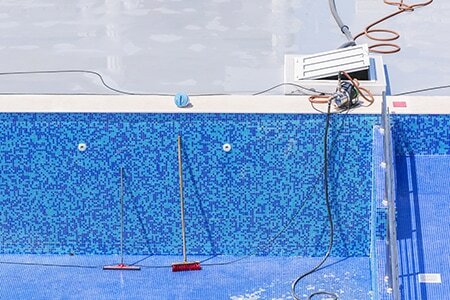 Trust that your pool will be winterized properly to ensure a safe winter and easy opening. Yes! 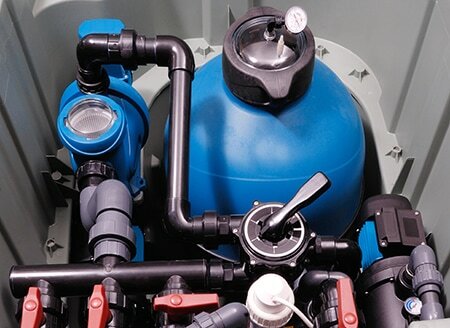 Kens pools does service and install salt-chlorine generators. 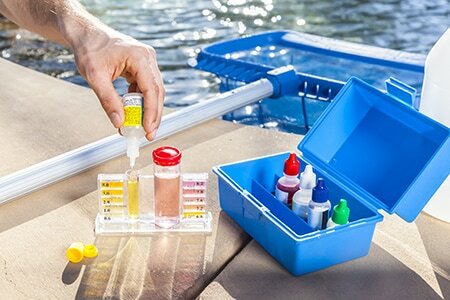 Salt-chlorine pools eliminate the need to purchase and handle chlorine. 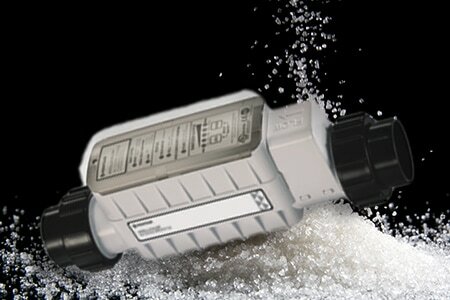 Benefit from silky, smooth water and a consistent/controlled sanitizer level.